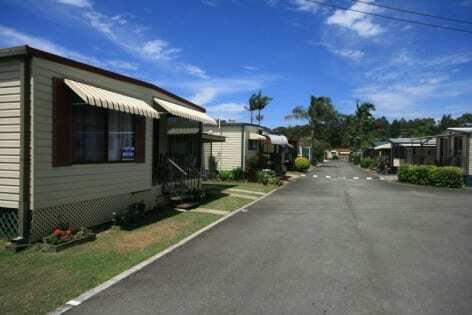 The over 50’s Drifters Holiday Village is set amongst 10 acres of landscaped gardens. 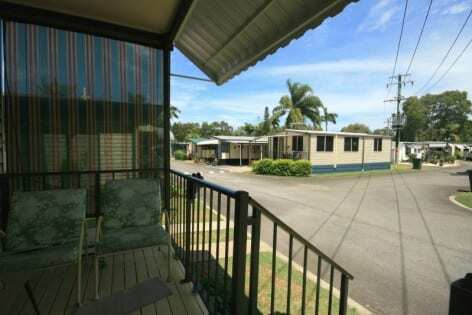 The home may be enjoyed as is; but it would benefit with some future renovations and redecoration and presents immense potential for those seeking to renovate and capitalize on a first class location. 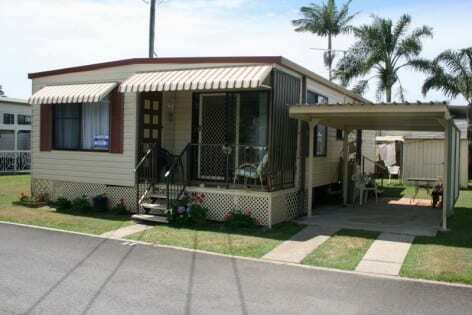 This charming home is located close to the park’s amenities and the entrance verandah enjoys a pleasant outlook towards the swimming pool and gardens. 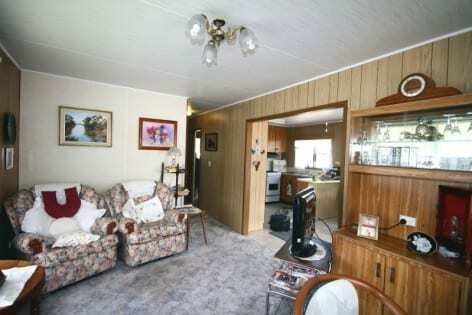 The home comprises of a carpeted living room with adjacent, vinyl floored kitchen and dining room. 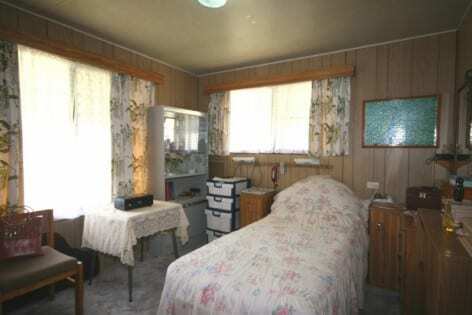 There are two carpeted bedrooms with built-in robes. 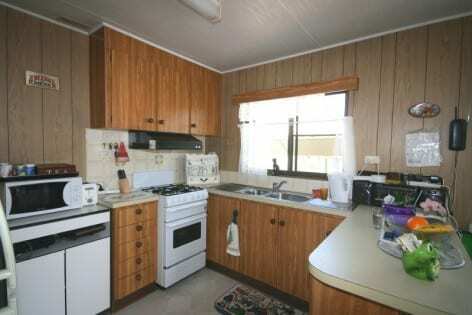 The kitchen has a free standing Chef gas stove, cream laminate bench-tops/work-surfaces and wood-effect laminate flat panel doors. 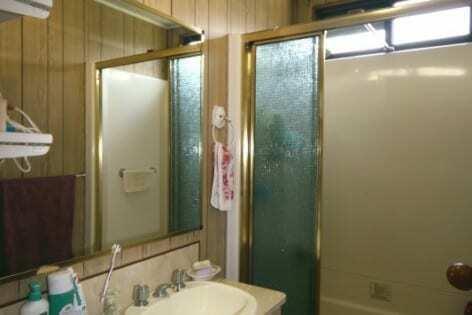 The vinyl floored bathroom consists of a bath with shower screen, vanity and a separate toilet. 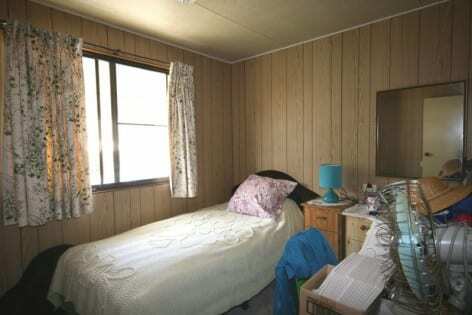 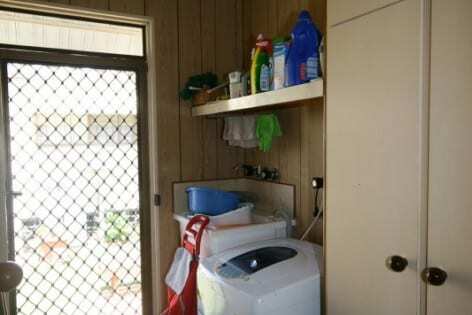 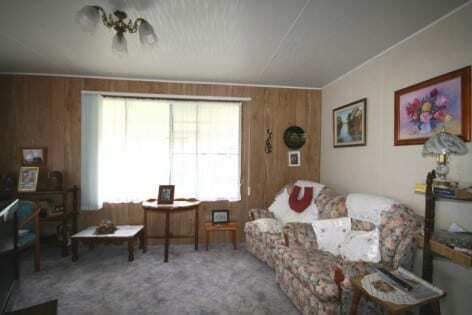 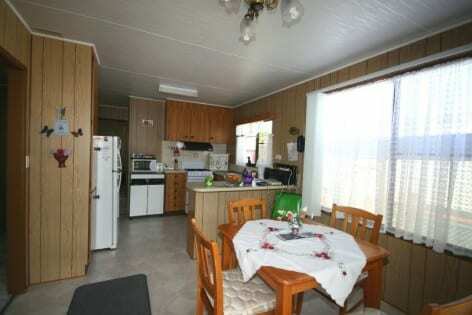 The home has an internal laundry, electric hot water service, garden shed and a single carport.